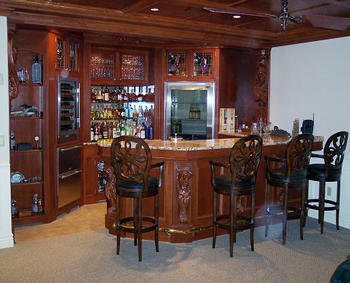 Let us turn an empty corner of your basement into a beautiful bar and entertainment area. 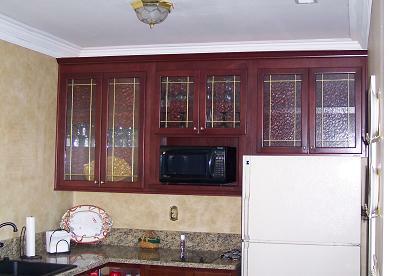 We can usually do it all, including "light" electrical, plumbing, drywall, & painting. 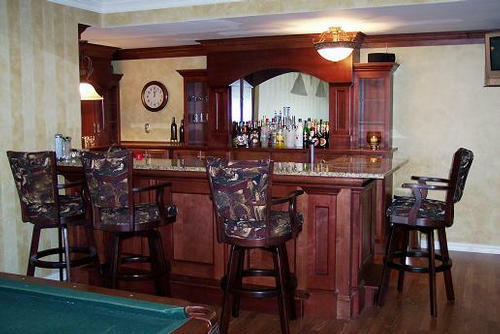 Got an ugly pole in the middle of your basement? 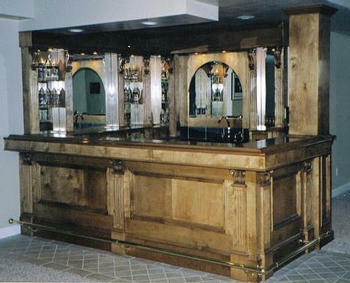 We can wrap it to match your bar or wainscot. 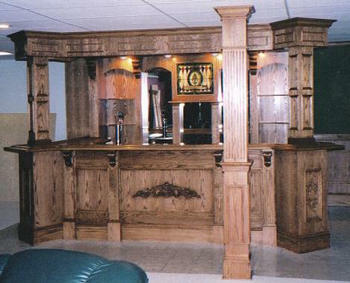 Instead of a bar, you can add a simple kitchenette.